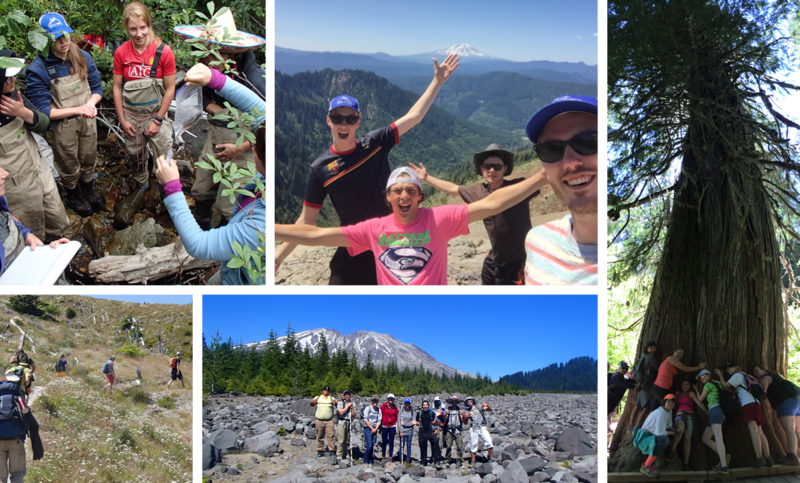 The Mount St. Helens Summer Ecology Program is an adventuresome science program in the Mount St. Helens blast zone. We will work with professional scientists from the US Forest Service, regional universities and non-profit organizations on their research at Mount St. Helens. We will also conduct our own research projects, go day hiking and practice the myriad of ways of communicating science (art, scientific writing, journalism, photography, poetry). This program is designed to give you practical field experience to introduce you to careers in science, science students and scientists, and to build your resume. Curious 15-18 year olds, who are interested in college or career endeavors in natural resources, ecology, biology, or similar subjects. Staff are trained educators who are passionate about volcanoes and ecology. All staff undergo background checks and have at minimum first aid and CPR training. Scientists are experts from the US Forest Service, environmental non-profits, and regional universities. 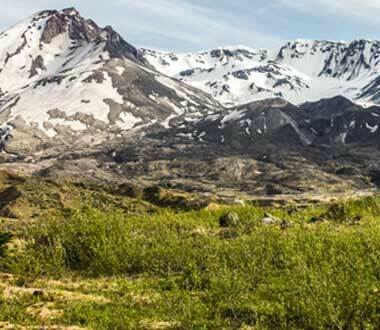 What We Will Do: After meeting the group we will travel through old-growth forest, similar to pre-eruption Mount St. Helens, to the Mount St. Helens Institute’s Field Camp near Windy Ridge, where we will set up our base camp. Each day during the week we will explore aspects of field ecology research which may include stream surveys, road surveys, wildlife camera traps, and plant ecology. Small research teams will work alongside researchers from the US Forest Service, universities, and non-profits on their research. We will also conduct our own research projects and have plenty of time to explore, relax, and reflect in this incredibly dynamic landscape. What Skills are Necessary: No experience in ecology, hiking, or camping is necessary, but it is essential that participants are comfortable being outside and are curious about science. Needed Supplies: You will need sturdy shoes, a sleeping bag, a daypack/school backpack, a ball cap or sunhat, and 2 good water bottles. We have sleeping bags for loan. 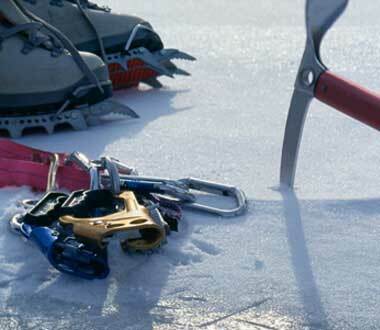 A full packing list will be provided after registration. We will visit various locations in the Mount St. Helens Blast Zone. Meeting locations will vary based on participants; there will be Clark, Cowlitz, and Lewis Country meeting locations. 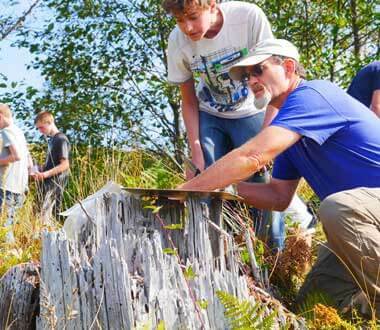 The Mount St. Helens Institute operates a field camp at an elevation of 4,000 feet in the Gifford Pinchot National Forest. We will “glamp” (or luxury camp) at this field camp near Windy Ridge. 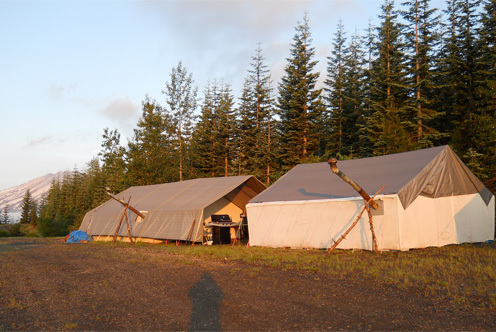 Camp consists of canvas-walled sleeping tents with cots, an outdoor kitchen, and a composting toilet. Meals are home-style, nutritious, and are made on-site. We are able to accommodate numerous dietary requests. Think of the accommodations and meals as up-graded camping with an amazing view of Cascade volcanoes. Meeting time will vary based on meeting locations. A limited amount of need-based financial assistance for summer camps is available. Learn about and apply for financial aid here.